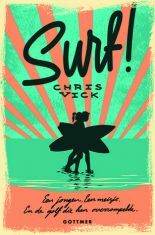 Chris Vick’s first book Kook, published by HarperCollins, was called a ‘no holds barred love story’ and ‘darkly dramatic‘ by The Guardian in their June 2016 roundup of best new children’s books. It was also their May 2016 book of the month: ‘a gripping and heartbreaking story of love and obsession’. 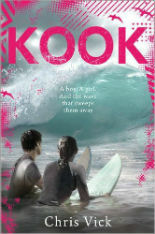 Kook sold in three other countries. 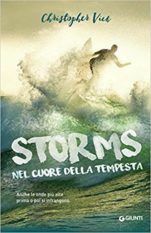 Storms, also published by HarperCollins, in April 2017 and sold to three countries. 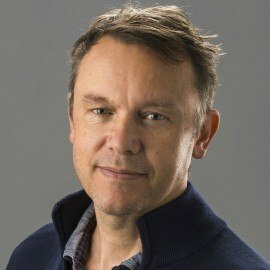 His new book, Girl. Boy. Sea. will be published by Zephyr (Imprint of Head of Zeus), August 2019. Girl. Boy. Sea, tells the story of a girl and a boy shipwrecked in a storm off the coast of Morocco. Aya tells Bill about The Arabian Nights and Shahrazad, who told 1001 stories to save her life. As hope of rescue begins to fade, they find strength in tales of magic, brave heroes, wily thieves, cruel sultans, and courageous girls. ‘Chris Vick conjures the majesty and sheer terror of the ocean with such power. 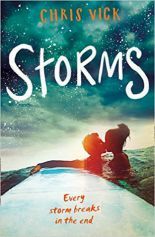 This story of shipwreck and survival has moments of real beauty and a heart-racing, thrilling adventure at its heart.’ – Lauren Atherton, Zephyr. 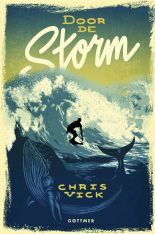 Chris has appeared at festivals including Hay, Bath Children’s Literature festival and Mare di Libri (Sea of Books) in Italy. He has written blogs/features for the Guardian and Bustle.com. on YA issues. When not writing, he works parts time for the global NGO, Whale and Dolphin Conservation and does school visits and writing workshops. He lives near Bath, with his wife and daughter.